I am qualified walking tour guide, and a member of the City of Westminster Guide Lecturers Association, the City of London Guide Lecturers Association and the Clerkenwell and Islington Guides Association. Why not join me on one of my walks in the real world! Here is my upcoming schedule. Or come and join me for FREE! at Morden Hall Park or Tate Modern- see my dates below. Here is a what I am doing over the next couple of months. A walk through the heart of the West End shopping district to hear some of the stories behind the famous names. 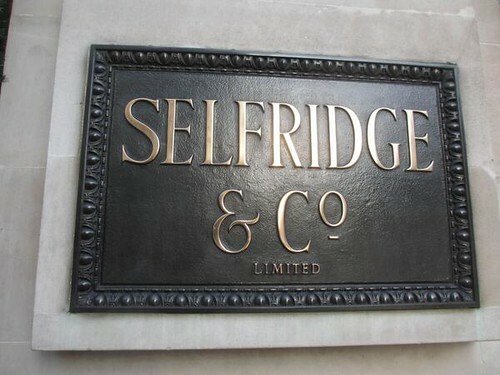 Hear some of the true stories of Mr Selfridge and why the recent television series is not all it seems. Also learn why John Lewis might be surprised what happened to his company and see where the original Debenhams was located. 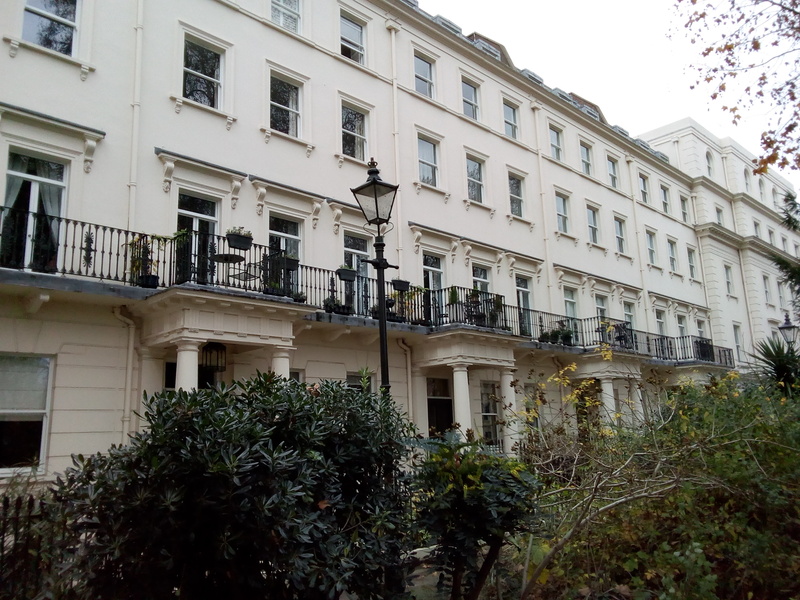 The Pimlico we see today is largely down to the vision of one man, Thomas Cubitt, who planned the area for the Duke of Westminster in the early 19th century. In this walk we see some of Cubitt’s streets and squares but also some of the interesting 20th century additions, such as the colossal 1930s Dolphin Square apartment development and the innovative 1960s Lillington Gardens council estate. Plus we hear about some of the well known residents, from victorian illustrator Aubrey Beardsley to fashion designer Laura Ashley as well as politicians from Oswald Mosley to Winston Churchill. Join me for a fascinating stroll through one of central London’s lesser known districts. Footprints of London are leading walks along the entire length of London’d Capital Ring walking route this spring and summer. I shall be doing the section from Streatham to Wimbledon Park. This crosses both Tooting Bec and Wandsworth Commons and skirts Wandsworth Cemetery with much of the route following some delightful leafy residential streets. 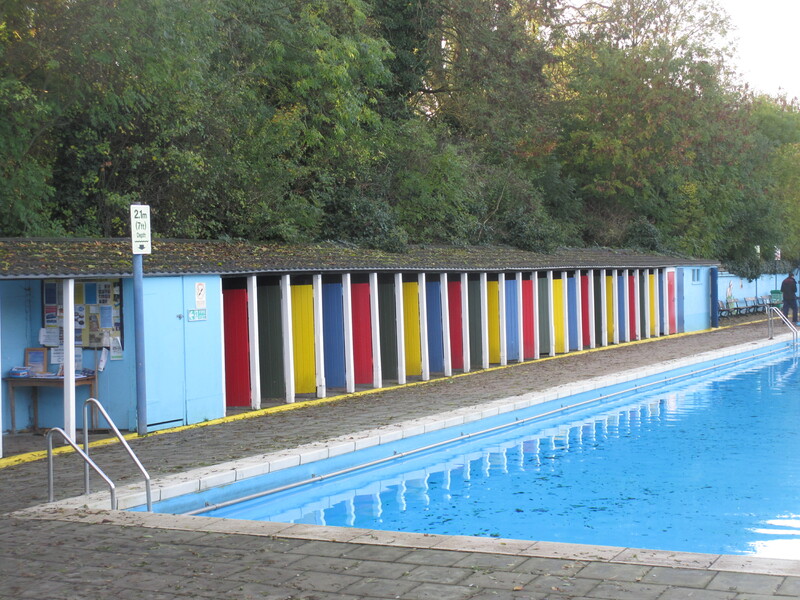 Along the way we shall see some iconic buildings from the mosque-like Streatham Pumping Station built in 1888 and the exuberant Tooting Bec Lido, to the magnificant 1930s apartment building of Du Cane Court in Balham and the forbidding presence of Wandsworth Prison. This is a pair of walks which circles the historic City of the London – the so-called Square Mile. This is part of the London festival of Architecture which runs throughout June. 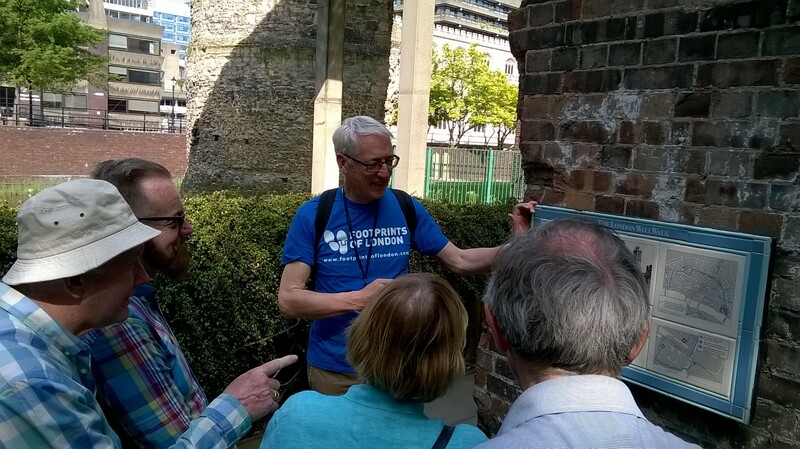 In the morning, we trace the line of the Roman and Medieval Wall around the City of London from Blackfriars to the Tower of London. You can do the whole walk or you can do just the morning or the afternoon section. 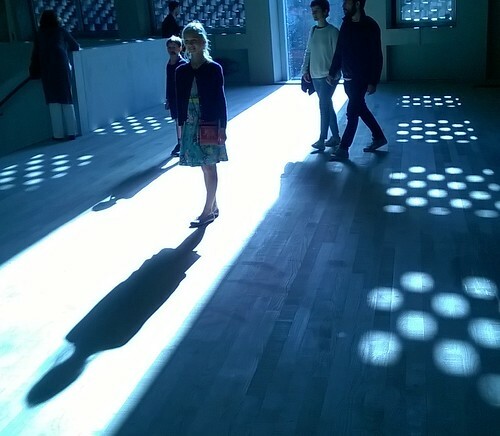 And I do regular free tours at Tate Modern. I also free history tours at Morden Hall Park for the National Trust. These run on Sundays at 11.30 and 13.00 starting at the Information Point in the Park. Just reminiscing about my childhood in SW 18 I used to live on the east hill estate near st georges hospital dad had a shop in st John’s hill called the radio shack (not the USA one) used to walk to clapham junction and the other way to the high street to the Arndale centre then onto king georges park in the 70s I used to go to Eltringham school near that concrete roundabout – dare say east hill has been redeveloped by now? Hated the smell of hops from the Brewery !